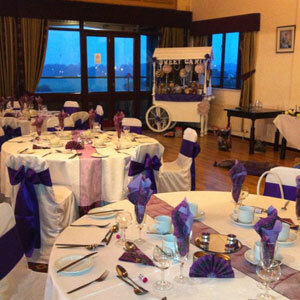 Our Swiss Chalet style function suite offers superb facilities for that special occasion whether that’s a wedding, christening, birthday party or conference, speak to our steward for any other type of function you require. 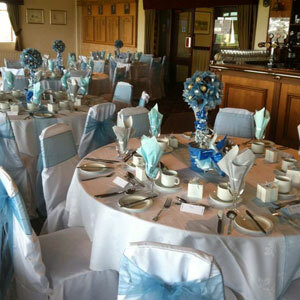 The function suite includes a balcony overlooking the stunning golf course and the 18th green. 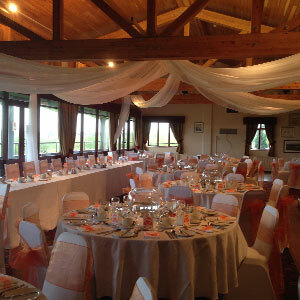 It boasts a large bar, dining facilities to cater for up to 110 guests and various options on menus, table linen and room layout configurations. 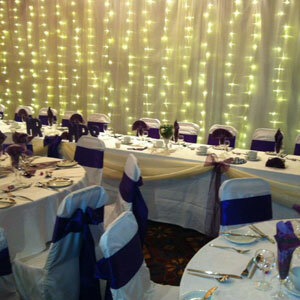 Our friendly and professional staff will be delighted to discuss your requirements. 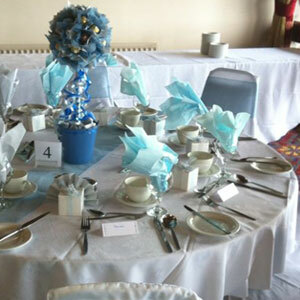 To check if the room is available please check the events page on the link above.